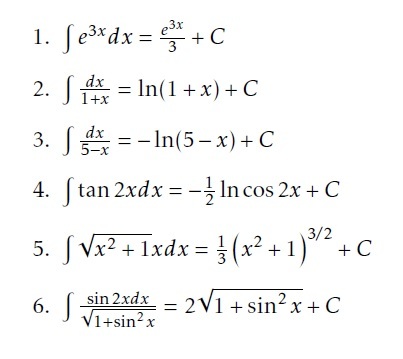 Welcome to Day 16 of the Intuitive Online Calculus Course. Today we are going to learn our first real technique for solving integrals: substitution. Solve the exercises found on the Day 16 Guide. Then come back here to check your answers!